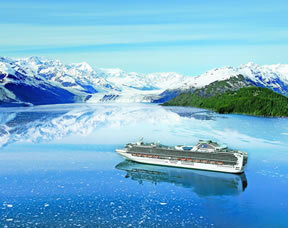 If you’re planning a Northbound or Southbound Alaska cruise, chances are you are embarking or disembarking in Vancouver. Vancouver, the largest city in Canada, is a common departure port for cruises going northward to Alaska or out to Hawaii. 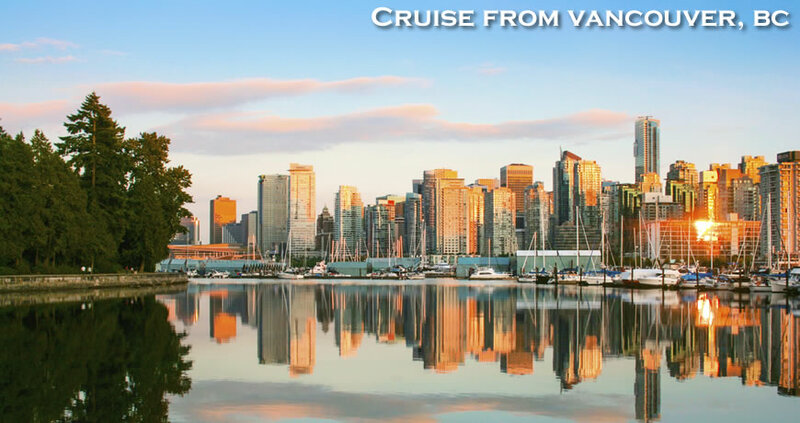 Because of its advantageous location, Vancouver has two departure ports and serves multiple cruise lines. 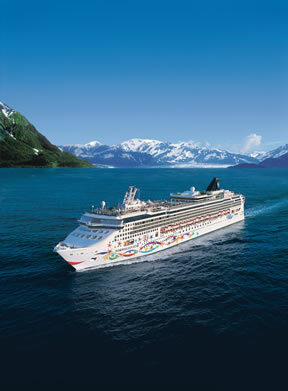 Multiple lines offer cruises from Vancouver to Alaska, such as Carnival, Celebrity Cruises, Crystal, Disney, Holland America, Norwegian Cruise Line, Princess Cruises and Royal Caribbean. Trips from Vancouver up into the great north can last seven to 14 days. 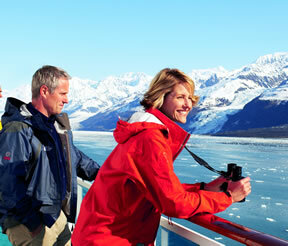 Keep in mind, cruises from Vancouver aren’t just Alaska-exploring trips. Traveling out into the Pacific are several trips to Hawaii. If you are flying into the area the closest airport is Vancouver International Airport (YVR). Some people choose to fly into Seattle (SeaTac) if the fare is more reasonable. 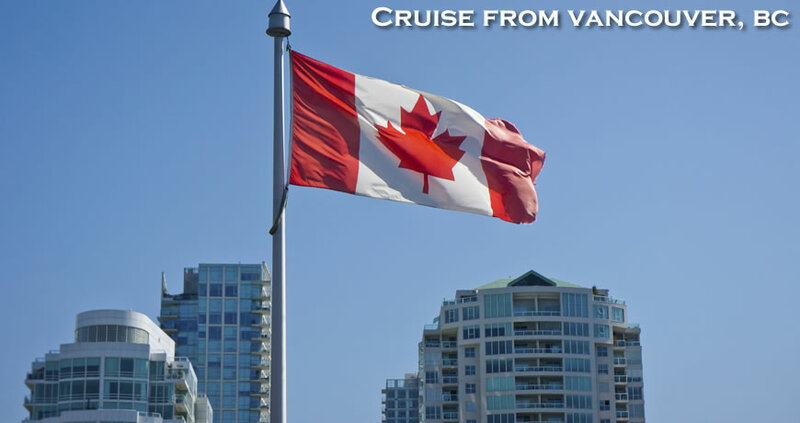 The Canada Place Cruise Ship terminal is about a 45 minutes from the Vancouver International airport. The Ballantyne Cruise Ship Terminal is about 50 minutes from the airport. Taxi stands are located just outside the exit doors in both the domestic and international terminal buildings. Watch for the green signs indicating taxi pick up location. The fare is about $45 but depends on traffic. Sightline offers a shared shuttle at $13 per person. The fastest and least expensive way to travel from the Vancouver International Airport to the piers is by the Canada Line Light Rail. It runs between the airport and Waterfront Station. From there, you can walk the two blocks to Canada Place Cruise ship terminal or take a taxi either to Canada Place or Ballantyne terminal. The Canada Line costs about $6.25 per person and takes 26 minutes from the airport to Waterfront Station. The SkyTrain doesn’t go directly to the Ballantyne Cruise Ship Terminal. Amtrak: Offers train service between Vancouver and Seattle twice a day, once in the morning and once in the evening. It leaves Seattle at 7:45 AM and 5:45 PM each day and arrives in Vancouver at 11:40 AM and 9:45 PM. It’s a 15 minute cab ride from the station to the piers. Amtrak also offers bus service daily. Amtrak leaves Vancouver each day at 6:40 AM and 5:45 PM and arrives in downtown Seattle at 10:45 AM and 9:45 PM. Quick Shuttle: Provides bus transportation from SeaTac Airport to the Vancouver Cruise Ship Terminals. Cost is $100 round trip. CruisePark offers off-site long term, gated parking for passengers sailing out of both Canada Place and Ballantyne. Their address is 455 Waterfront Road, Vancouver BC, The cost is $120 week and they accept major credit cards. There will be CruisePark attendants waiting as you exit the terminal to direct you to the free shuttle service to both Canada Place and Ballantyne. Stanley Park: What a magnificent urban oasis! This 1,000-acre park is criss-crossed with trails, ringed by the famous Seawall (perfect for biking or rollerblading), and filled with more than enough attractions to fill a day. The Vancouver Aquarium, the largest in Canada, also calls Stanley Park home. Gastown: This historic district is Vancouver’s oldest neighborhood. Stroll down its cobblestone streets and visit artist studios, designers’ shops, and antique stores and restaurants in refurbished heritage buildings. Gastown is also home to the world’s first steam-powered clock, now one of the city’s most photographed attractions. Capilano Suspension Bridge: The Suspension Bridge spans 450 feet across and 230 feet above North Vancouver’s Capilano River. Cross over to Totem Park which displays colorful poles telling the stories of local First Nations ancestors. The park’s newest addition is Treetops Adventure, a series of 7 suspension bridges that sway 100 feet above the sweeping evergreen forest. Grouse Mountain: Located 15 minutes from downtown Vancouver, Grouse Mountain’s Super Skyride whisks you high above the city to a mountaintop of adventure including hiking trails, zip lining, live entertainment, a wildlife refuge and the Eye of the Wind turbine tour. Granville Island Public Market: Bakers, fishmongers, gardeners, butchers, importers and chefs of all kind peddle their goods at Vancouver’s largest public market on Granville Island. This foodie epicenter welcomes over 12 million hungry visitors each year. 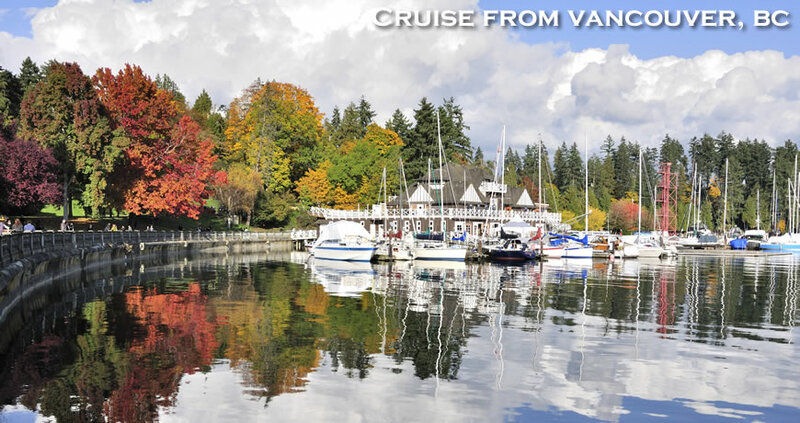 For more information on cruises from Vancouver, contact the experts at Direct Line Cruises: 1-800-352-8088. •When entering Vancouver via Oak Street, follow North to Park Drive. •Turn left onto Park Drive and then take a right onto Granville Street. •Follow Granville Street over the Granville Street Bridge and take Seymour Street exit. •Proceed North to Cordova Street. •Turn left and follow two blocks to stoplight, turn right on Howe Street. •Follow straight to ramp entering Canada Place Pier. •Leaving Seattle-Tacoma International Airport, follow the signs marked Freeways after exiting airport arrival terminals. •Enter Eastbound Highway 518 (also marked I-5) moving into the left lane, and exit to I-5 North. •Proceed North on I-5 to the U.S/Canada Border where you will need to stop and pass through Customs. •From Customs continue North, you are now on Highway 99. Cross Oak Street Bridge, turn left on Broadway, turn right on Granville, cross bridge and move to left lane. •Turn left on Cordova and right on Howe to the pier.